Knee deep in Orgo topics? Looking to replace boring, sterile, formal reading with step-by-step Videos and colorful Tutorials? Use the guide below to quickly find everything you need. 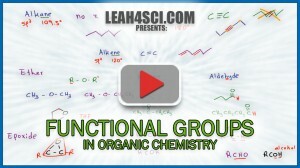 Match up your professor’s Organic Chemistry syllabus to my Orgo Tutorials, Videos, Cheat Sheets, and Practice Quizzes! Start PRE-LEARNING as much as you can. 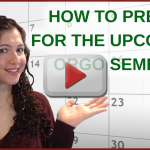 This will help you avoid becoming overwhelmed or falling behind throughout the semester. And the best part is, I’m not sending you to your boring textbook. 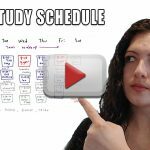 I’ve linked each topic to my Videos, colorful Study Guides, and Cheat Sheets (where possible) to make it more enjoyable and easier to understand. 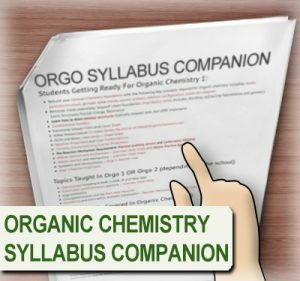 Compare your Organic Chemistry textbook or professor’s course syllabus to this list. Find the topics below that correspond to your chapters. Start studying accordingly. Click on any of the hyperlinked material to watch my tutorial videos on the topic. Don’t have a syllabus? The videos are listed in ‘typical order’ allowing you to start from the beginning. Follow this Scheduling Guide to create a balanced schedule for studying for orgo, other classes, work, family, personal time, and life! Constitutional Isomers, Cis/Trans & E/Z Written Tutorial! 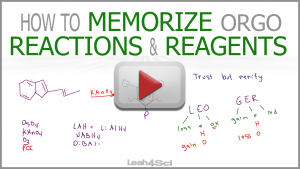 How to ‘Memorize’ Orgo Reagents Workshop Replay! Please add Organic Chemistry 2 videos. Your videos are very helpful. Now, I really need help in biochemistry, but I can’t find your videos about it. 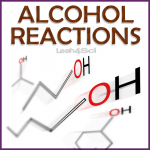 Can you send me the link to your biochemistry videos?